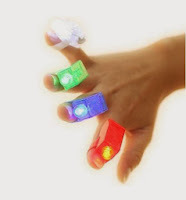 These Laser Finger Beams, for only $1.21, are great party favors for guests! They are highly rated and easy to use. Plus these are wonderful for other occasions besides parties. Just turn out the lights and have fun! 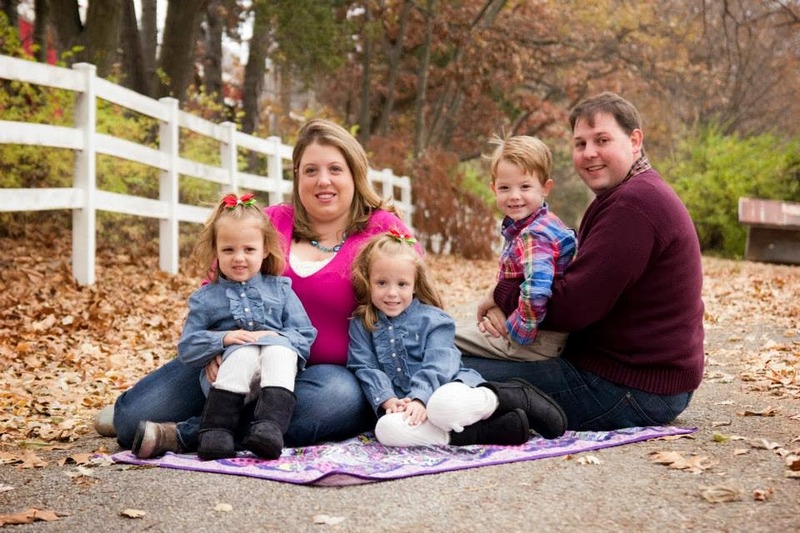 Jennifer, busy mom of 3 enjoys couponing and saving money for a family of 5. Copyright 2012 All Rights Reserved The Coupon Centsation. Simple theme. Powered by Blogger.